Since 1989 the most deaths and acute injuries from car accident occurred in Australia globally in which 88 percent are the male ones, however the percentage of the car accident are dropping due to strict laws and rules but still the numbers are significant, According to the department of infrastructure and development in Australia 17 percent increased in 2018 from same period of prior year in road accidents. A minor mistake while driving could turn into a disaster if the car doesn’t have any safety features these can play a significant role to protect and save a life. Therefore ANCAP was formed in 1992 to test all vehicles based on certified procedure and analyses about the extent of a vehicle ability to protect a passenger or driver in case of Collison, and gives rating based on all assessment to the tested vehicle. In modern days people are too conscious about cars, they only choose those cars which has a 5 star rating. 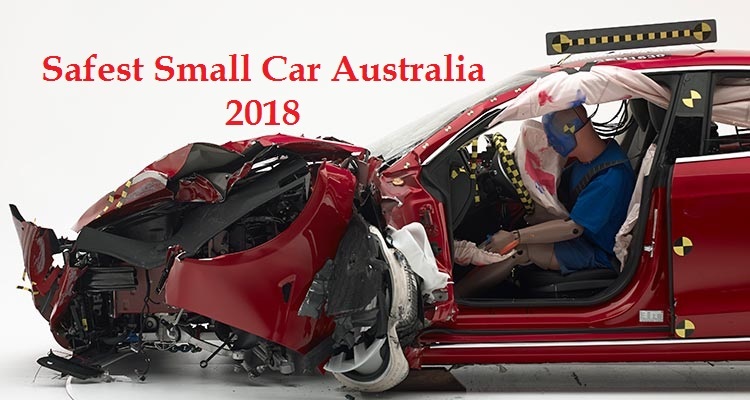 List of a 5 star safest small car in Australia 2018 taken from ANCAP and EURONCAP. 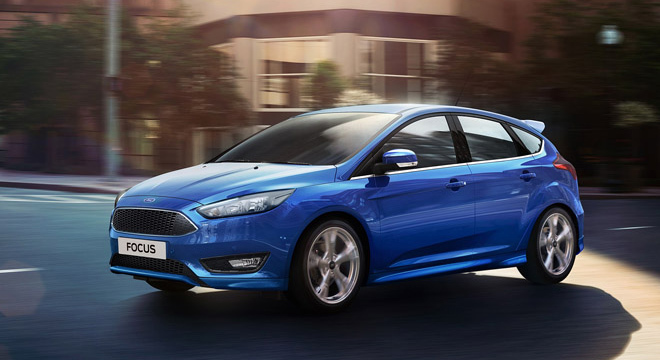 All left side driven small cars safety rating from EURONCAP would be valid in Australia and New Zealand. From 1st January 2018 evaluation will be based on 4 key areas, it covers international safety and crash test, in which physical test, on board safety evaluation and the recently inducted test would be based on technologies used for safety such as Collison control, Lane departure and etc. A little detail of what would be the procedure and what test they do before giving a rating, 6 different types of test they do (Frontal offset Test, Side impact Test, Pedestrian Test, Pole Test, Whiplash Test) each test have points and extra points as bonus for Safety Assist. A total of 37 points. More than 90 percent have a 5 star rating. All detail of 5 star rated cars with complete safety report are here as follows. 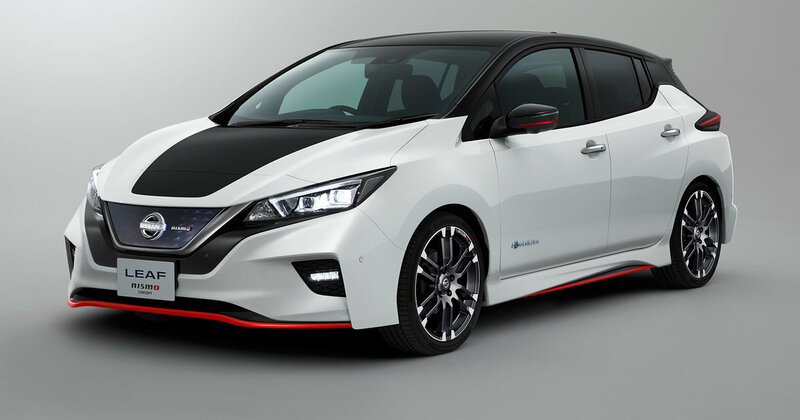 Nissan leaf 2018 currently not available for sale in Australia but expected to be launched in the end of this year, Rating has been done by EURONCAP and has got 5 star rating. 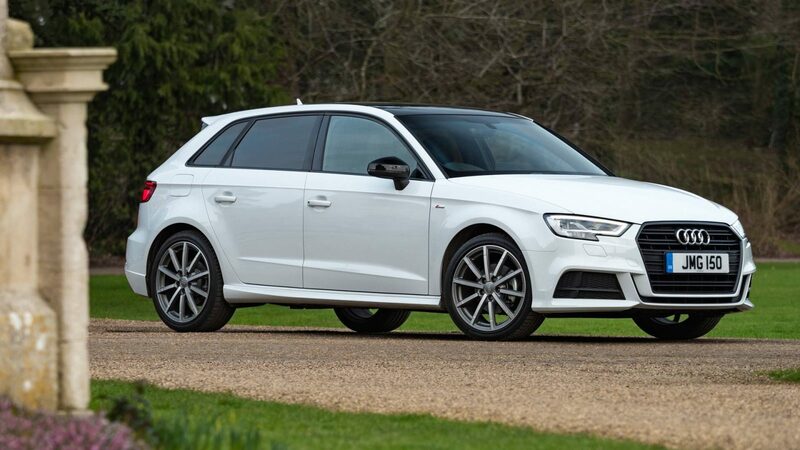 Recently ANCAP published the result of A3 2018 testing report in which the car got 36.41 out of 37 highest among all small cars. 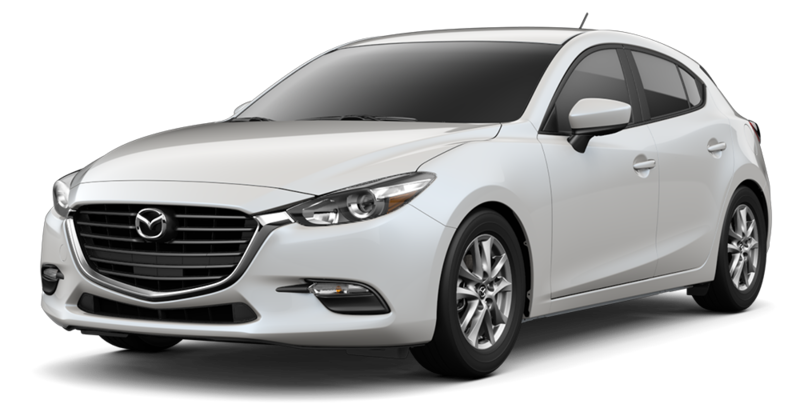 Mazda 3 comes in 2nd place in terms of safety test, Scored 36.4 out of 37 marginally lesser than Audi A3. After Mazda 3 accent placed the 3rd spot with 35.66 out of 37. 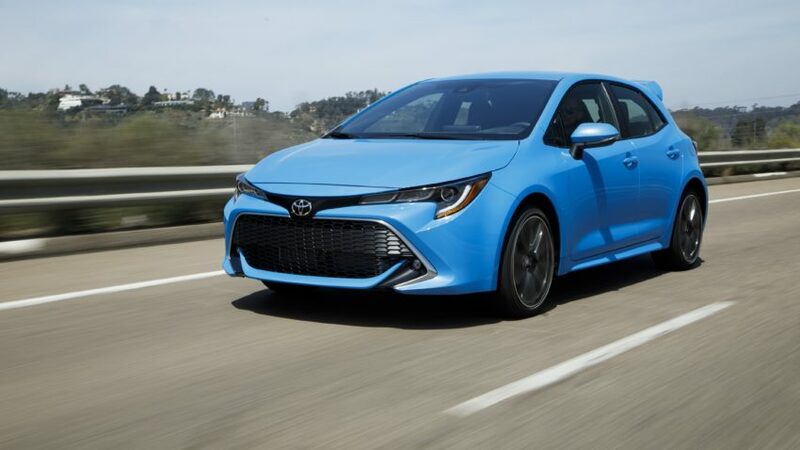 Corolla hatchback with an impressive 5 star rating from ANCAP scored 35.25 out of 37. 34.17 out of 37 with a 5 star rating placed the spot in number 5th in the list of ANCAP. 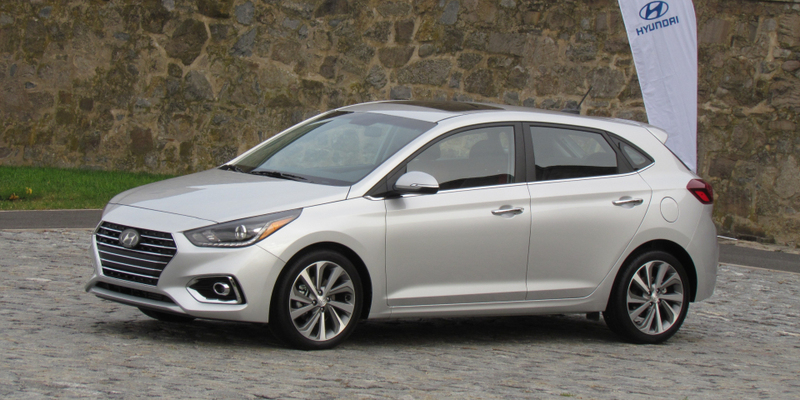 Other detail of safest small cars 2017 can be find it out by clicking the link.